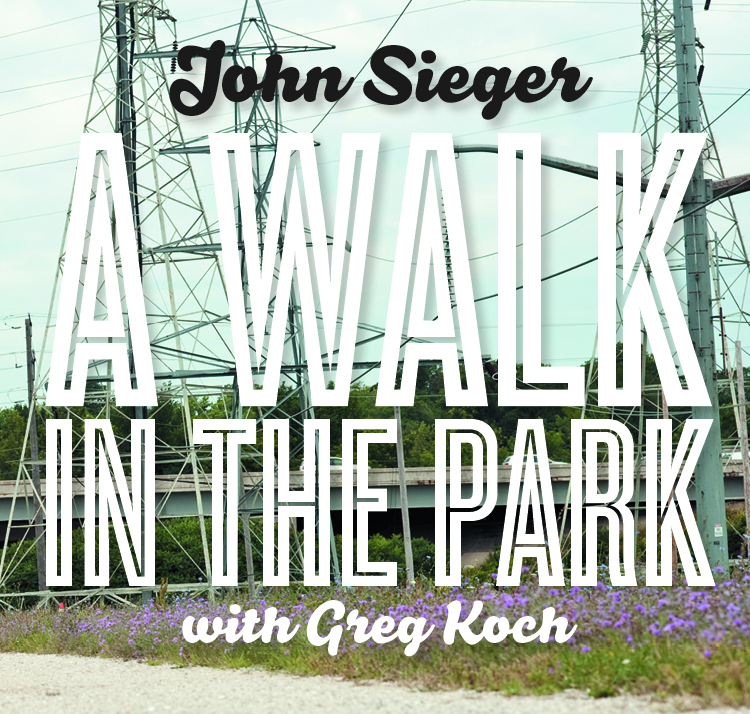 Where: John Sieger's Room w/a VU (address provided at registration) Limited spots available! How could you hear that word and not want to write a song? George Norton couldn't resist. He was a lyricist and must have felt like he struck gold when it popped into his head. 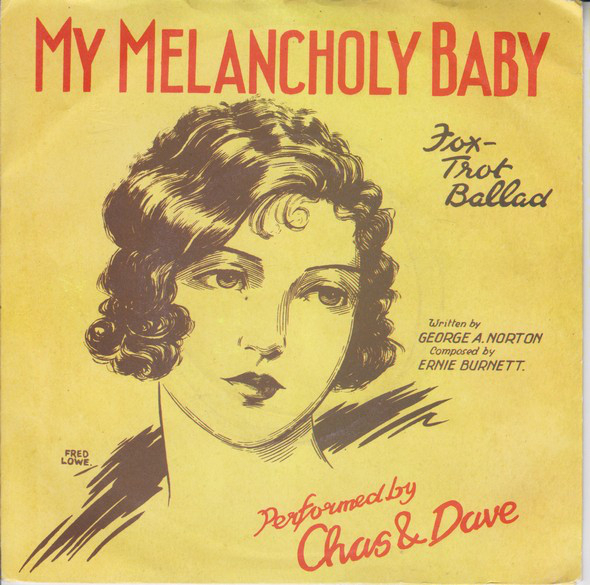 The result was the song "Melancholy Baby," one of the most popular songs of the 20th Century. That's one example of a word inspiring a whole song. There are many more waiting for their own song. I'm a little melancholy myself lately — we've just said said goodbye to a couple of the better lyricists ever. First, Leonard Cohen, who kept music simple and achieved greatness by making poetry something you not only read, but sing. This is the fastidious craftsman who wrote 800 verses before he let the world hear his song, "Hallelujah!" Then, the highly entertaining Chuck Berry, a certified genius in both words (coolerator, hurry-home drops and motorvatin') and music. His achievements made The Beatles and Stones possible, not to mention just about every other act you love. Losing those two got me thinking about the power of words. I've stressed music a lot in past clinics, paying some, but probably not enough, attention to lyric writing. This session I'll try to atone for those sins of omission. We'll look at works by artists like the two mentioned here and many others. We'll apply some of their strategies to help make our words shine in a musical setting. We'll look at things to avoid, too — we need to speak directly as possible and not distract the listener by calling attention to our cleverness. We do all this and more, including assignments, gentle critiques and essays with typos! See you soon.